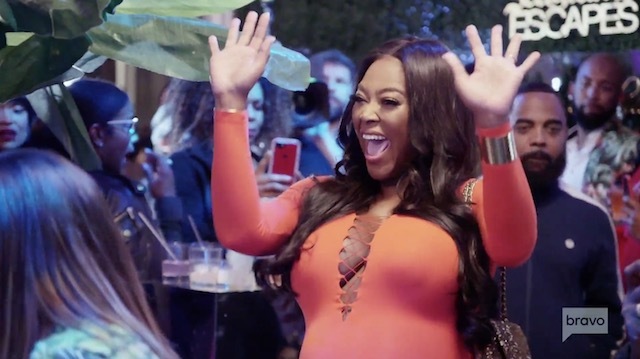 Kenya Moore Returns For Season Finale Of Real Housewives Of Atlanta! 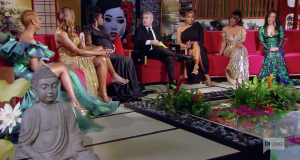 Tonight is the finale of Real Housewives Of Atlanta Season 11, and the big surprise isn’t just Porsha Williams‘ gender reveal (especially since the cat is already VERY out of the bag!) but that Kenya Moore will return to show off her own baby bump, and of course stir up some trouble. Although this time unintentionally, it seems! 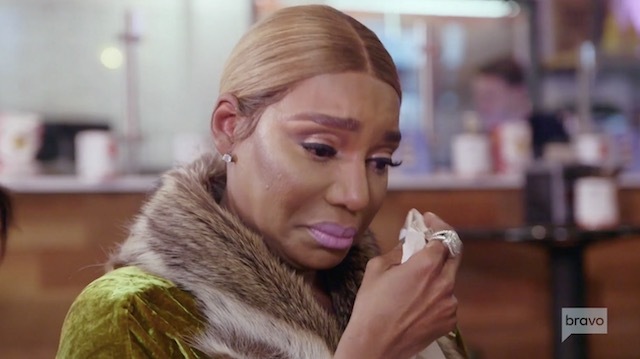 After a lackluster season where Porsha was one of the few highlights, the reunion and accompanying social media drama is more than making up for it. 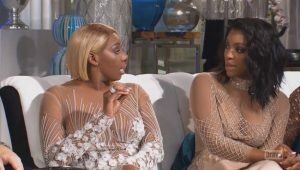 Not that following Porsha’s journey of love and motherhood isn’t fun, but it shouldn’t be the ONLY thing interesting happening on an entire season of a very popular Housewives franchise! 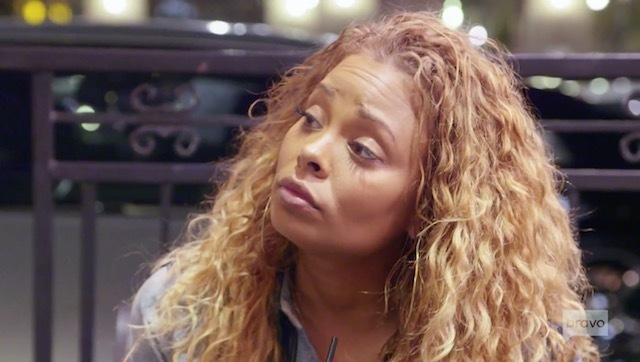 Alright, I also enjoyed Tanya Sam, and although I thought Shamari DeVoe was fun, she didn’t really do much. Other than drink. After much speculation, it’s officially official. 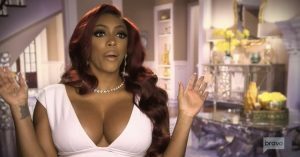 Porsha Williams has her own spin-off show. After a camera crew was spotted at Porsha’s baby shower, it seemed pretty obvious. But now, she has confirmed it. 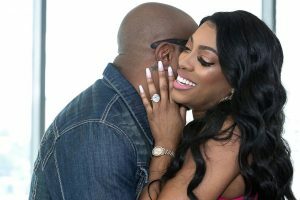 The special will document the tail end of Porsha’s pregnancy and the birth of her daughter Pilar Jhena. Presumably, there will be a plethora of hot dogs involved as well. Or at the very least, her fiancé (hot dog entrepreneur) Dennis McKinley will get more screen time. 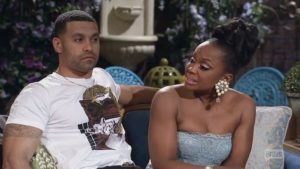 It will be interesting to see their relationship away without the meddling from Real Housewives of Atlanta cast members… cough cough Kandi Burruss.